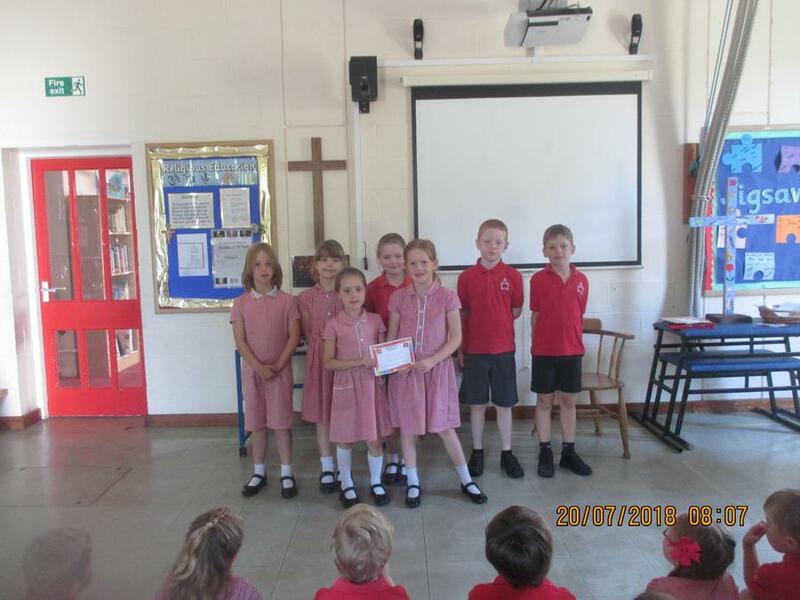 Sharks - All Year 3 and Year 4 for their hard work in their recent tests. 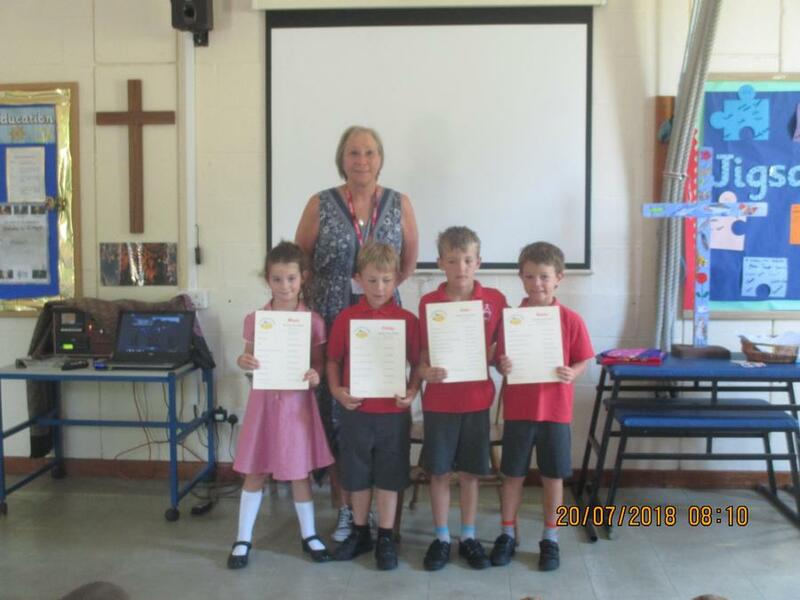 Mrs Capon joined us from Dorset Reading Partners to praise the children she has been working with over the last year. 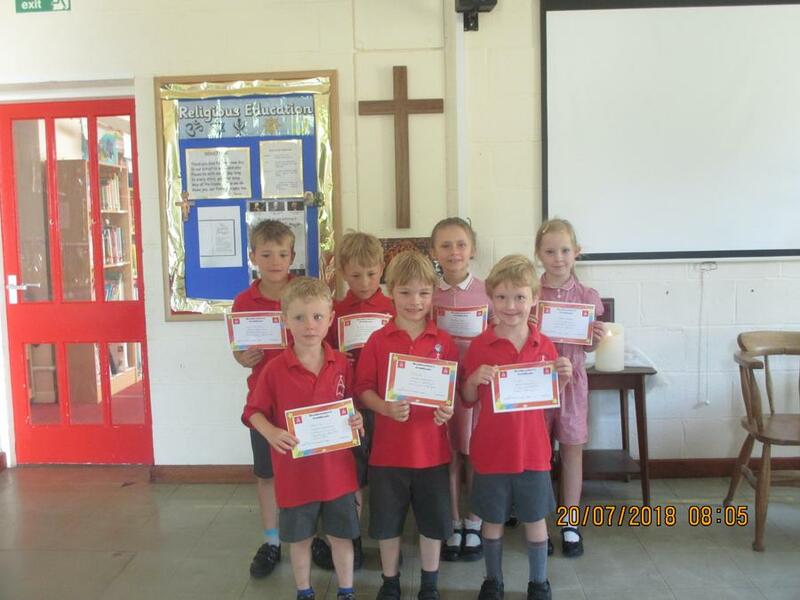 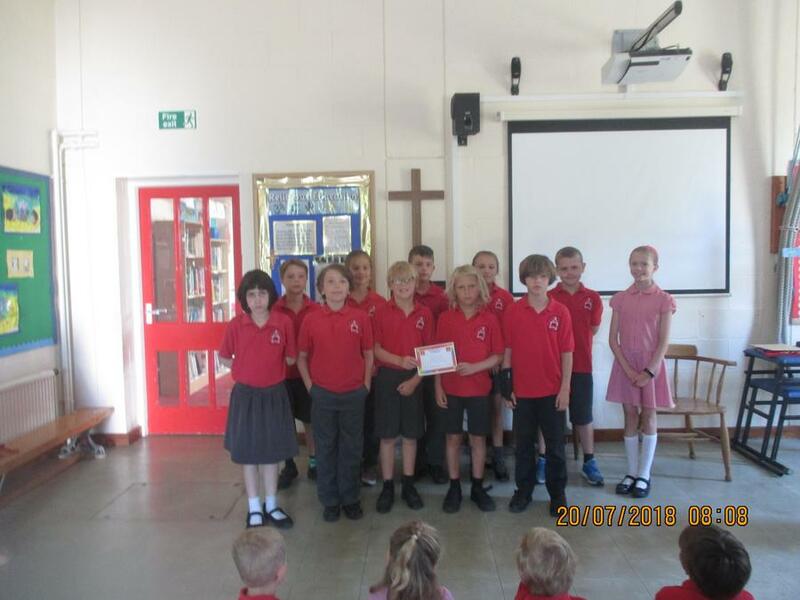 They each received a certificate showing all the books they had read with her and congratulating them on their hard work. 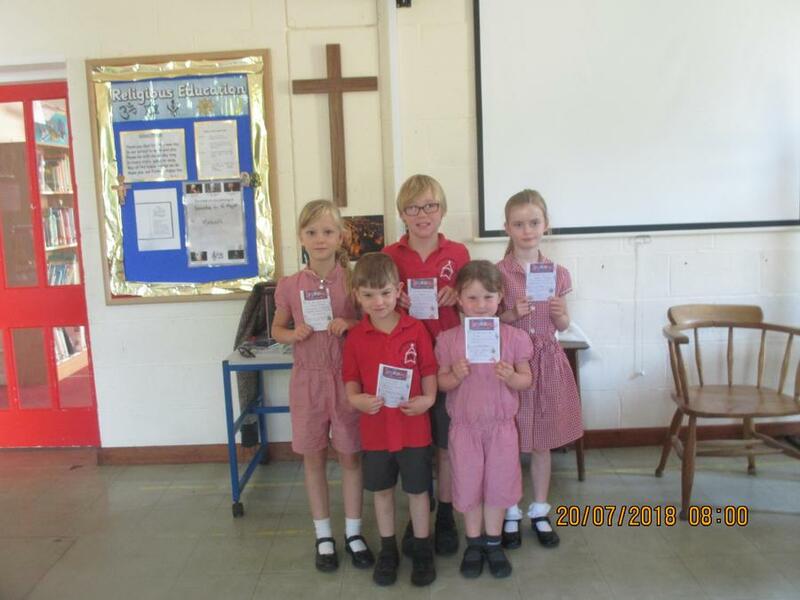 Well done Maya, Finley, Kian and Beau.